Why Advertise with Ibstock Life? Ibstock Life can help you to gain more business and raise awareness of you and your company. 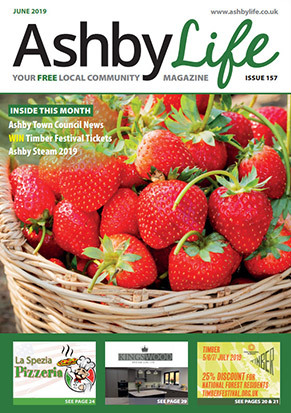 If you would like to advertise, either in the magazine or on the website, email us at info@lifemagazines.co.uk, call us on 01530 417739 or fill out the online registration form. Register to Advertise your business today! 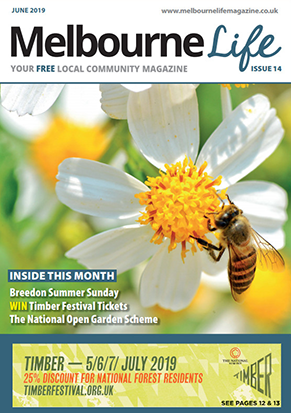 Ibstock Life is an independently owned local community magazine serving Ibstock & the surrounding villages. 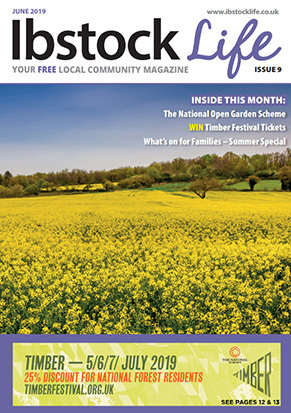 This site serves as an extension to the magazine, bringing you an online directory that you can use any time you need to find a business in the area along with a selection of local information, community news and events and, of course, the latest edition of Ibstock Life online.